Beautiful bokeh. Impressive low-light performance. 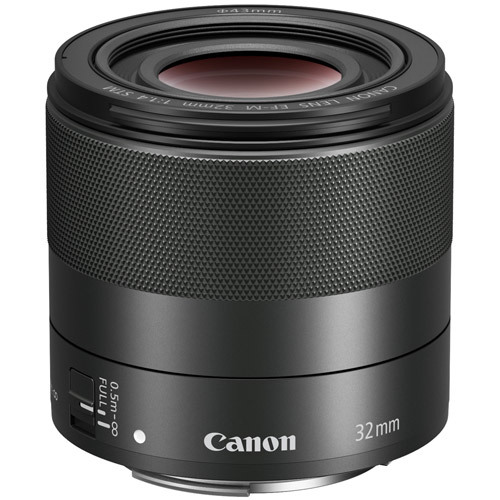 The compact and lightweight EF-M 32mm f/1.4 STM is an excellent choice for advanced photographers and videographers looking for high-end, impressive image quality when using their EOS M series camera. The large, f/1.4 maximum aperture helps let in lots of light for eye-catching detail and color accuracy, while the 32mm focal length, equivalent to 51mm on a full-frame camera, helps you capture breathtaking images and videos in a wide variety of situations. 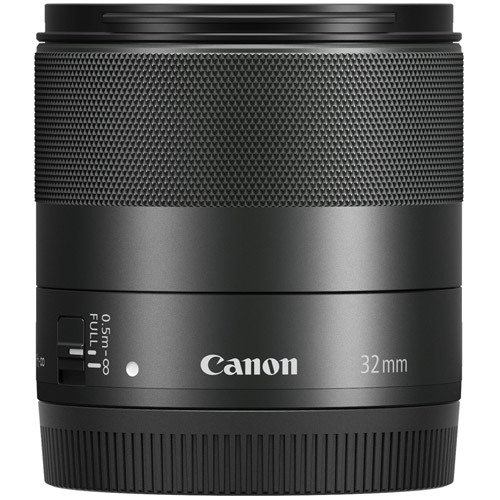 Capture stunning headshots, gorgeous day-to-day moments of the world around you and more, and unlock your imaging potential with the portable and powerful EF-M 32mm f/1.4 STM.